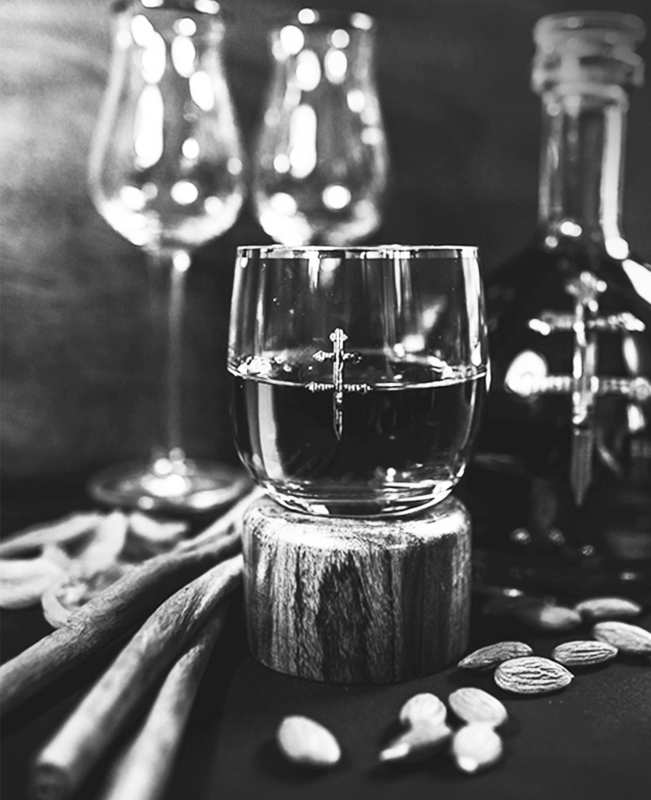 ON THE NOSE, D’USSÉ VSOP Cognac reveals a powerful bouquet, rich in woody notes that are layered with touches of cinnamon and floral notes. Distinctively and unexpectedly smooth, with each taste, you savor hints of spices, almond and cinnamon. Subtle accents of honey and dried fruits are the finale.